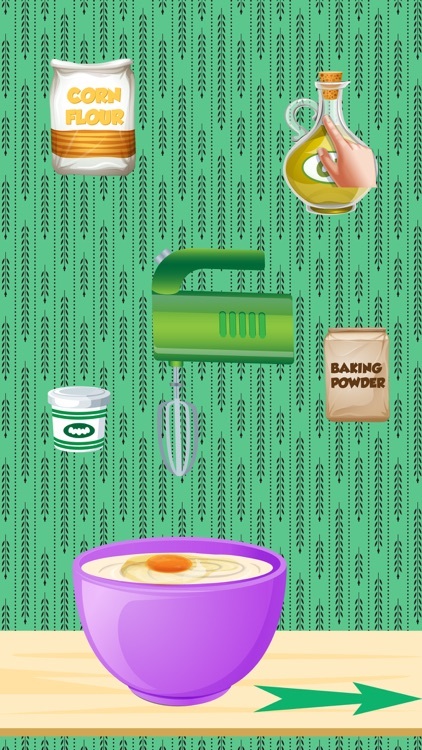 DIY & bake and Make your favorite yummy cookies maker- kids cooking game. 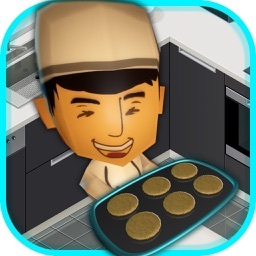 If you love cookie maker, cookies maker salon, cookie maker deluxe, Macaron Cookies Maker Cooking, cookie maker free, ice cream, pizza maker cooking game, cooking fever, ice cream maker cooking game, and cooking dash. 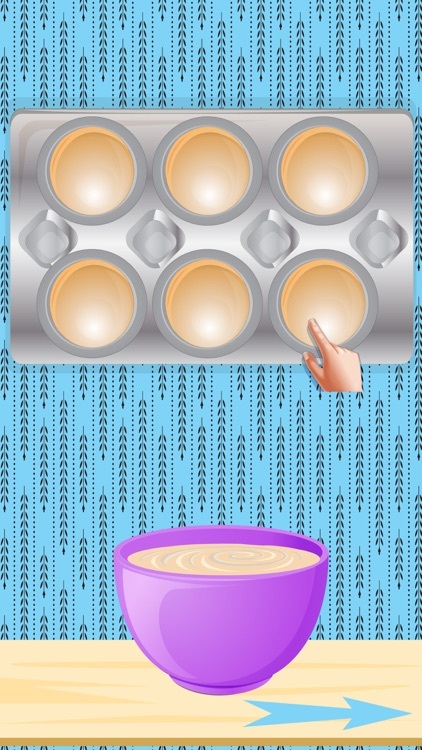 SO you can be a Cookie maker now and exactly it’s time to plan and make your own Cookies. 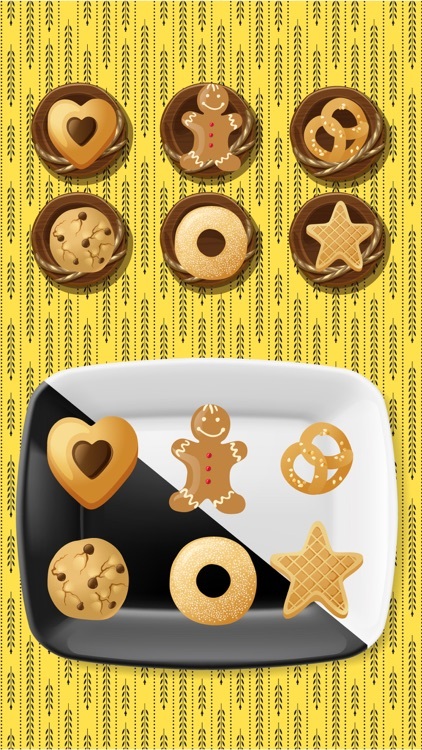 Get ready to mix up, bake, and garnish cookies of a lot of shapes and sizes. 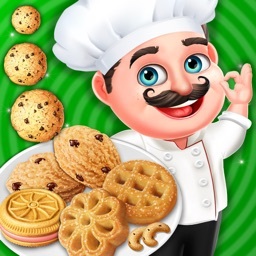 Enjoy super cool food game, make best delicious and pretty cookies. It’s time to through a tea party to your friends. It's so simple and easy, every person can do it. You will need to use all their skills to make all exactly as we designed. 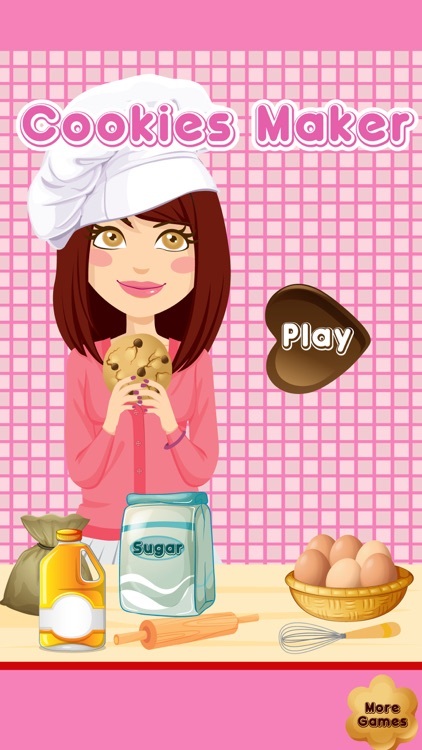 And you want to be a chef or cooking mama let’s cook cookies for your pretty kids. 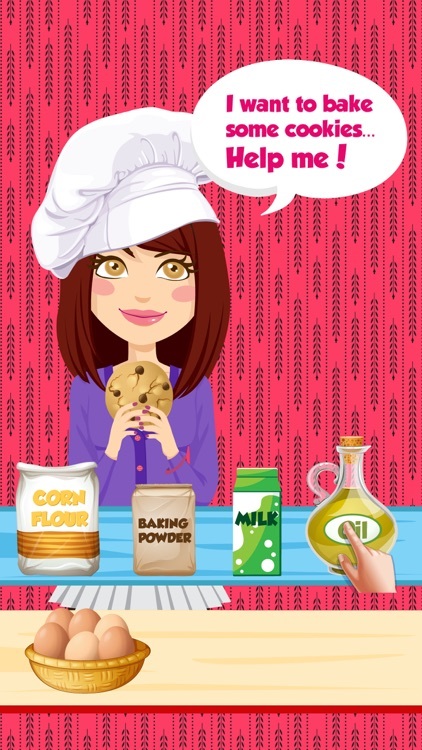 The means of cooking the best desserts for family is to start with the most excellent ingredients. 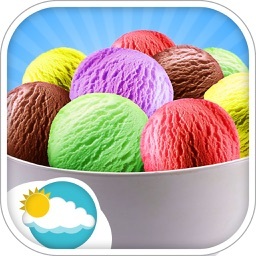 - Decorations to choose from! 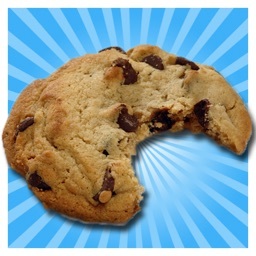 - Share your cookie with your friends and make fun. 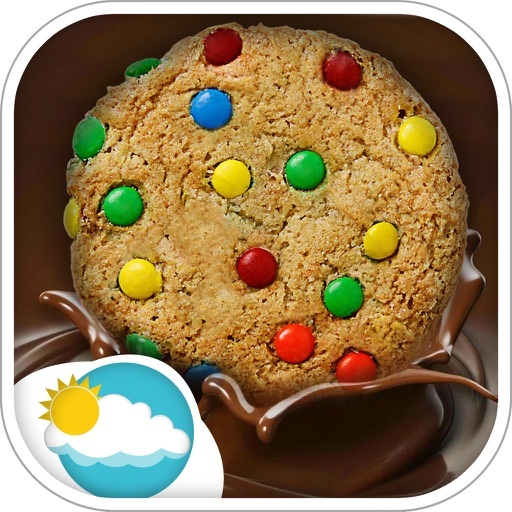 - Multiple flavors that you can use and make yummy cookies. - Decorate your cookie with a variety of toppings.